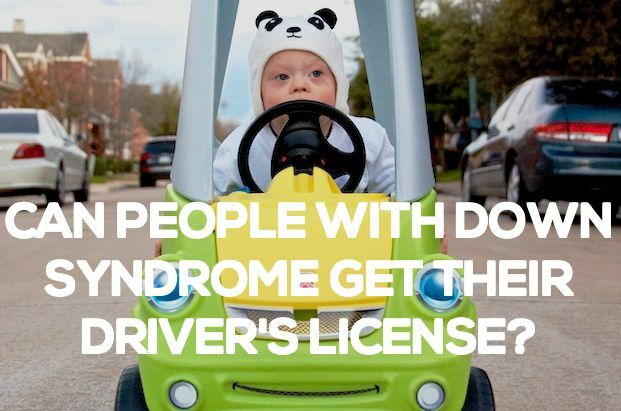 Can People With Down Syndrome Get A Drivers's License? Yes They Can! You are here: Home / Resources / Meet 7 People With Down Syndrome Who Have Gotten Their Driver’s License! Meet 7 People With Down Syndrome Who Have Gotten Their Driver’s License! 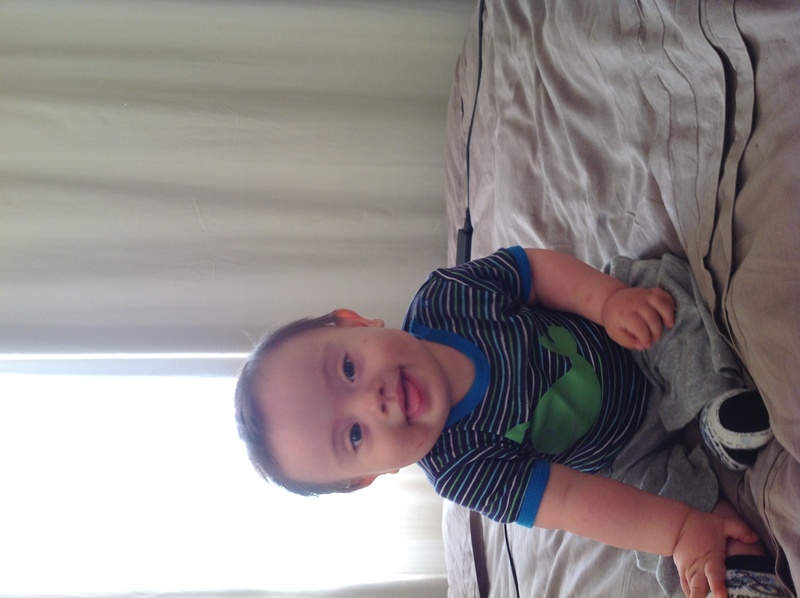 I’ll be honest, when Noah was born pretty everything I knew about Down Syndrome I learned by watching TV. I knew very little about what life was like for a person with Down syndrome, and had a lot of fears and questions about my child’s future. I wondered if he would play like typical kids. If he would smile and laugh like typical kids. If he would go to college like typical kids. And if he would ever be able to drive a car like typical kids. As I’ve mentioned before most of my fears were never came true, and the fact is there are people with Down syndrome that can do all of the things mentioned above…including getting their driver’s license and driving a car! I want to remind you that getting a driver’s license doesn’t determine a person’s worth. A person has value and purpose simply because they are created in the image of God, regardless of anything they do or don’t do here on Earth. The truth is, Noah may never get his driver’s license or drive a car, and I’m ok with that. I really am. I choose to celebrate, not compare our boy to anyone else. Noah is unique, and is his own person. Heck, he’s not even three years old yet and is already making a difference all over the world! I love this kid. I hope the stories listed below encourage you and that after reading it you help us create more awareness by sharing this article on you Facebook, twitter, linking to it on your blog, etc! Thanks so much! Jay’s parents got him a tutor who helped him study for the drivers permit test and after six months of studying was able to pass the oral exam on his first try! Then Jay preformed his driving evaluation at a local rehabilitation hospital with a driving simulator, which Jay also passed with flying colors! 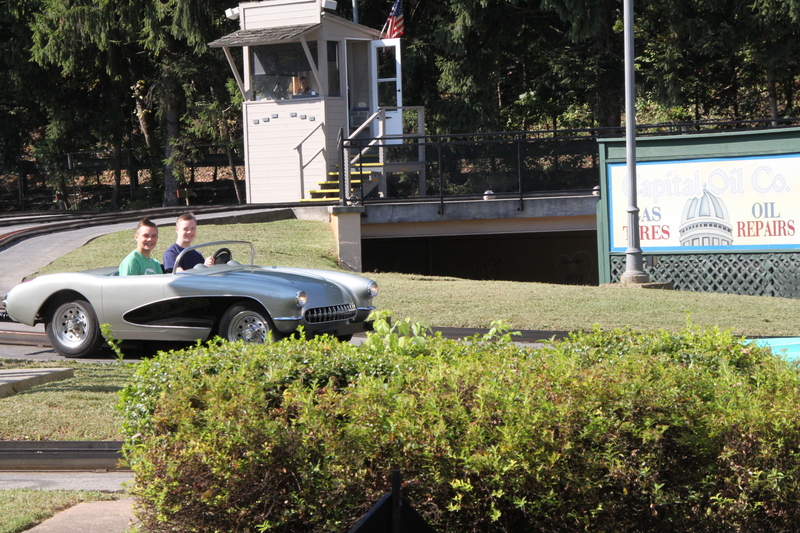 But receiving his driver’s permit wasn’t enough…. Jay’s driver’s ed teacher worked with him and his parents drove with him for an hour a day for six month. When he was 21 years old he took the driver’s license test and passed it with no restrictions except eye glasses! 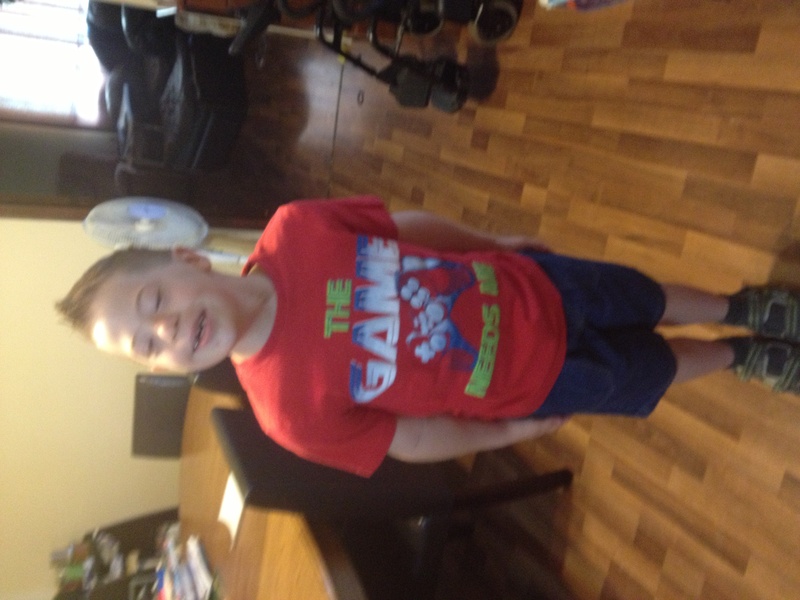 Jay has his own truck and drives to work, Special olympic practices and social events! How cool is this! I’m proud of Jay and I don’t even know him! When John was 15 years old he started his driver’s training classes, and received his drivers permit which allowed him to drive with an adult. Then at 18 his parents took him to the DMV where he was able to pass his driving tests and become a licensed driver! 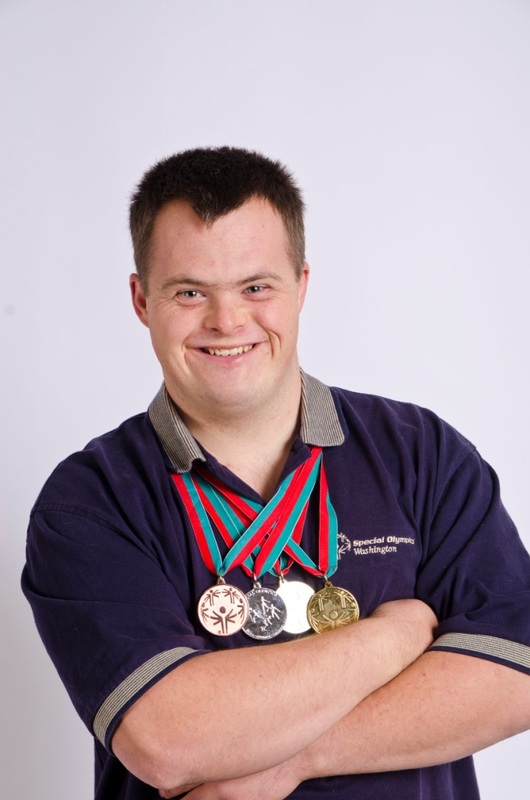 William Loughane, a 26-year-old, special olympic gold medallist, was the first person with Down syndrome in Ireland to receive his Driver’s license. William drives his Toyota Yaris to commute to his job, and to go into town! 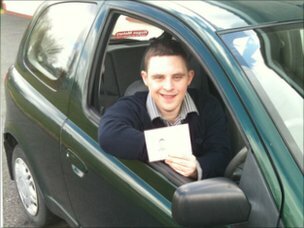 Clayton Marr was the second, and youngest, person with Down syndrome in New Zealand to receive his Driver’s license at 19 years old. Clayton helps his mom and dad put wine into boxes, tapes them up, and takes them to local supermarkets in his Mercedez-Benz smart car. Kelly Fitgerald is one of only two people with Down Syndrome in New Zealand that has her full driver’s license (I’m assuming Clayton is the other.) Check out this video to learn more about Kelly’s story. Meredith is a 24-year-old women with Down syndrome from Nebraska who has her own apartment, has three jobs (works at a local hospital, a grocery store, and an assisted living facility…wow!) and has her driver’s license! 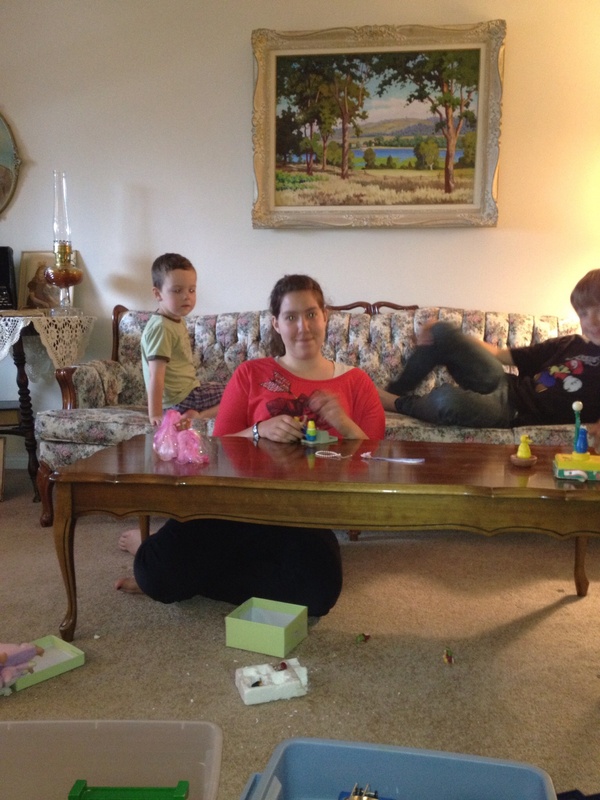 She’s also active in her church, her community, and enjoys kickboxing, pilates and riding her bike! Jon is a volunteer at Petaluma Valley Hospital and drives to visit patients, take their requests for meals, delivers flowers, and helps our when needed…and has his driver’s license! His mother says that Jon is the best driver out of all their children, because he never speeds or takes chances, in other words he is careful. And how about this, because Jon has his driver’s license he gets to take his girlfriend of 4 years on dates to the movies…by himself! Now that’s pretty awesome…and encouraging! These are just a few stories I found of people with Down syndrome driving cars and getting their driver’s license. What I find really encouraging is that these stories are from the last few years which means we are just getting started! 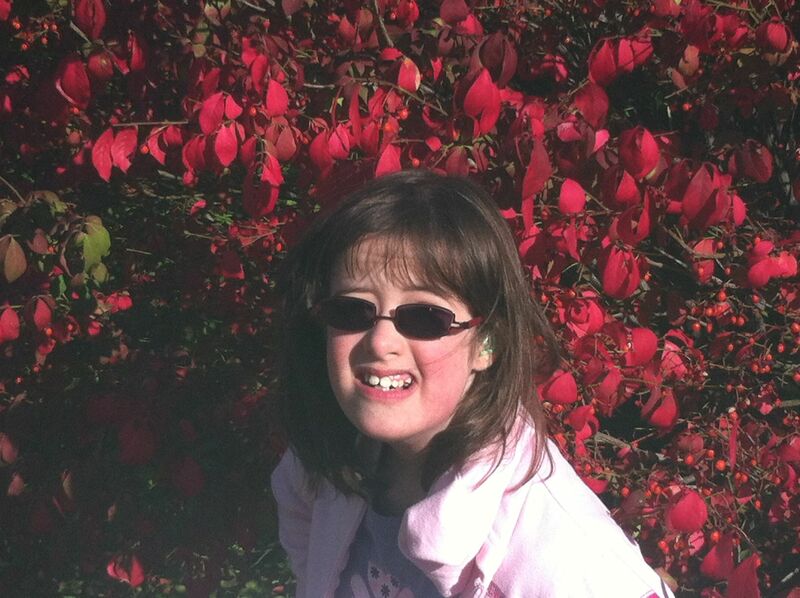 The future really is bright for people with Down syndrome! What’s your thought after reading this post? Do you know other people with Down syndrome who have their driver’s license? I can’t wait to hear your thoughts in the comments below, and I hope you’ll use the share buttons below to share this post with other people. Thanks so much! I LOVE this post !!!! Thanks! Pretty awesome stories, huh? This story is very insperational! Thank you so much for finding good information on so many topics! Ive learned so much from you already! Please keep it up! Thanks for the kind words. It’s my honor to share encouraging and helpful information. Do you have a child with Down Syndrome? I don’t have a child with ds but I’m impressed that these young adults with ds can learn to drive. Yes I do he is 12 years old he is very smart, he can swim better than most at his age . He also can maneuver a 16 ft boat on his own with minimal supervision . I do believe he will drive some day . Did you personally know Dr Rex Brinkworth ? I was a friend of his other daughter Ann Mary (30 years ago) and I lost contact with her and her family. Might you help? Thanks in advance. My son, who just turned 20, got his learner’s license 2 years ago. We just renewed it for another 2 years. Not sure that he will ever get a driver’s license because his attention span may not allow it (if he sees a pretty blonde, he forgets all about driving! Lol) but at least he was able to get his learners license. I loved when we were at the DMV and his number was called and he would get up to go take the test (He passed the road sign part first time. The law section took him a couple of times.) The look on the other peoples faces was priceless. 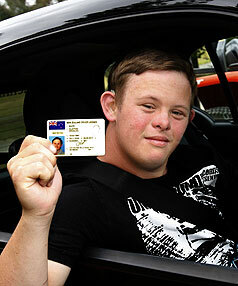 Yep, even kids with down syndrome can get a learner’s (and drivers) license! DON’T try to put limits on our kids. Michael loves to dance, he’s a red belt in tae kwan do, he’s an equestrian and he’s learning to surf. I can’t do any of these things! I love what you said about people in the DMV all turning their heads! What a proud parenting moment!! Great post Rick. I am all about allowing young people with Down Syndrome the opportunity to interact with and participate in peer activities. I am the legal guardian of my 37 year old brother with Down Syndrome. We just returned from a three week vacation in Australia, what an experience for all of us, great time! Keep in touch. I have a lot to share on my brothers very sheltered upbringing and the challenges we have faced because of that upbringing. Thanks again for the post. I’d love to do a guest post from you as an older brother of someone with Down syndrome and that is like for you. I think what you are doing is really awesome. And that vacation sounds awesome as well. I wish I would have gone! It sounds like you guys have a loving family. Love that! What part of the world do you guys live in by the way? I would also love to hear more about your experience as the older brother with guardianship. My 12-year-old son is already asking for guardianship for our almost 3-year-old son when he is an adult. I look forward to support anything my son wants to do in the future. I don’t put limits on him and I do have high expectations, however they are my expectations not his rule book. Teagan will decide, when he’s old enough, the things he would like to accomplish! I think he will accomplish a lot! He is has the strongest will and is stubborn, when he wants to do something, so if I could imagine the future I’d say “president” lol. Good luck and God bless all of you on this wonderful journey God has given us! I totally agree with you! 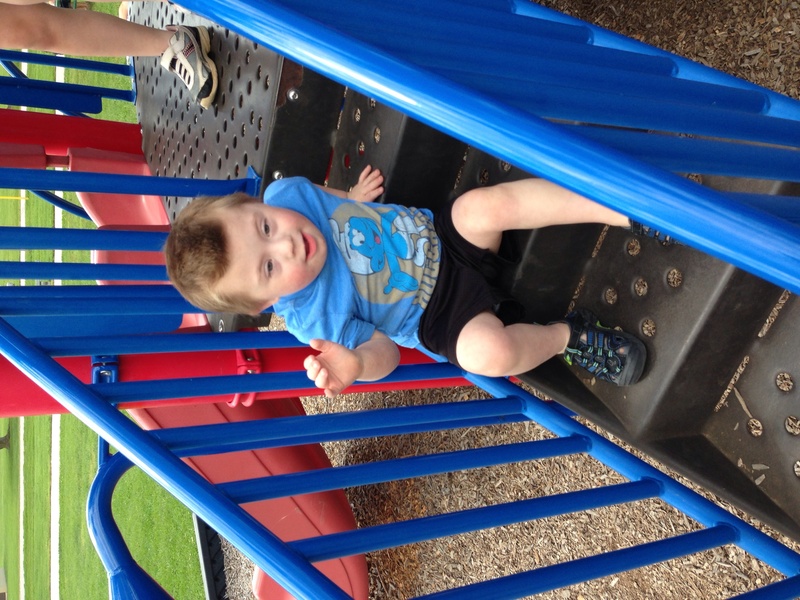 There’s lots of great things in store for kids with Down syndrome. The future is bright! Also your email made me curious..did you go to Baylor by chance? My name is lorrie bay. Lol this is a pic of teag! He is just too cute! I grow up with one of my dearest friends having downs syndrome and have always held such a special place in my heart for the truly amazing, kind hearted people they are. I have the highest respect to you all who are not labeling, or putting limits on your children my daughter does not have downs but does have some other issues going on and I know how hard it can be at times. Tonight being one of those nights for me, lots of tears shed from us both, so I truly admire you. It’s a new era! Our children can do anything their heart desires. If there is motivation, a loving caring home, great team surrounded them, and you have strong faith great things will happen. Our children have no limitations. Ava may drive at 18, she may practice for years and years, or she may never drive. What is important is that she has motivation to want to learn and explore to help her grow as an individual. She amazes me everyday to say she may be able to drive by the time she is ten years old wouldn’t shock me! Teagan has a lot of temper tantrums, does Noah? Teagan is 4. My son Owen is also 4! He is generally pretty happy and goofy but when he does get mad, it’s usually a big tantrum. Does Teagan have tantrums in response to anything specific? I was just talking to my friend last night about how my 4 month old son Nate won’t have an opportunity to drive and get his licence…. and look at what you just happened to post this morning! I realize my son may not drive a car but knowing now that there is that possibility is awesome. It was also great to see 2 people from New Zealand (where we are) featured here! Dear Noah’s Dad! I’m from Ecuador and I have a brother with DS. He is. 31 years old. I like you facebook page and all your post very much ! You are a great father. I’m sure that my brother Andrés sí so brilliant just because the way we love him! You are doing a great job! Hi, thanks for your comment and your kind words. Oh, he is soooo adorable!!! Thank you for this post! It is nice to catch a glimpse of a possible future for our children. 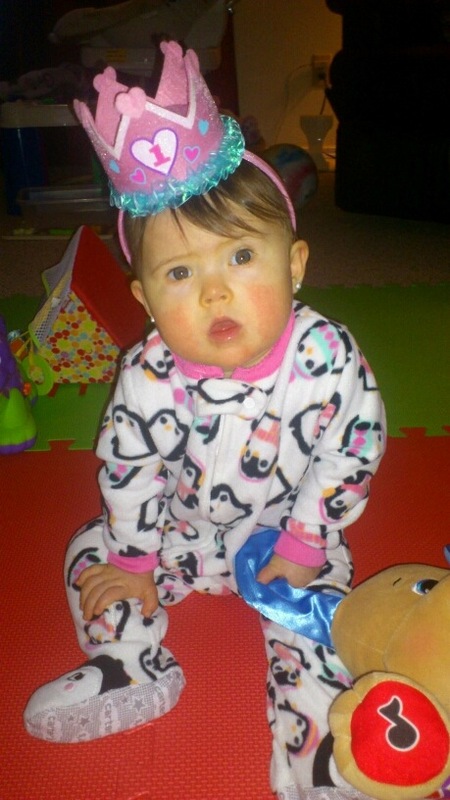 My daughter is 19 months old, and I am still coming to terms with what having Down syndrome will look like for our family and her future. And it is nice to imagine the possibilities for our children. hello! it’s nice to read all this! here in France, I’ve heard of only one boy with the down syndrome trying to get his license and he wasn’t allowed to drive. so there is still a long way to go…maybe when they can concentrate better ? Thanks for a great site. Our daughter is 10 and I have always used road signs while driving to the many appointments and activities to reinforce her learning numbers, letters, colors and now words. I let her tell us which way to turn while we are driving to reinforce left and right. While it is true that my main motivation is to use the world around her to teach her, my secret hope is that by starting early she may be able to achieve the independence that driving can bring. Thank you again for the inspiration to keep the hope alive! Wonderful. I live in Brazil and recently questioned this subject in a Facebook community to participate. In my country there is nothing yet regulated, but I believe in the potential of our children. If they are capable, and pass the tests, what’s wrong with driving a car? I’m glad there are already people in the world who are qualified to drive. Thanks for the information. ‘ve Shared here in Brazil in our groups. Our Samantha is 4 1/2 and I hope for a typical life for her. I want her to drive, go to college get married and hold down a valued position in her job. Why not? Does your daughter have any brothers or sisters? She’s adorable! Thanks for sharing! I loved this post! We have high hopes for our son with DS who is currently only 18 months. We want him to grow up and drive tractors on the farm like his daddy. He already likes to “drive”holding the steering wheel in the tractor on daddy’s lap. He will get lots of practice growing up well before he is due to get a licence, which should help. Great benefit of being a farm kid! 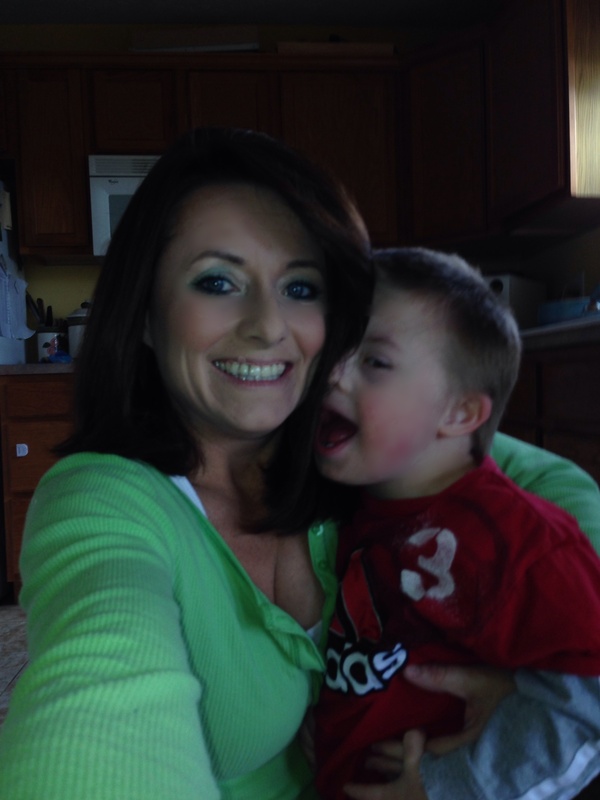 Down syndrome is not a reason to withhold someone to get their own drivers license or drive their own car. If someone is able to drive they should always be able to get their license and it shouldn’t have to matter if that someone has Down syndrome or some other disability for that matter. I applaud their perseverance to reach their own personal goals! Thank you. My son , Jordan , is three and I knew when he was in my tummy he’d be president. Lol. After his birth, it took two days until they diagnosed him and I STILL believe this boy will be a game changer .he’s so smart ! I secretly was sad he’d never drive. Wow this article made my day. God bless you !!!! 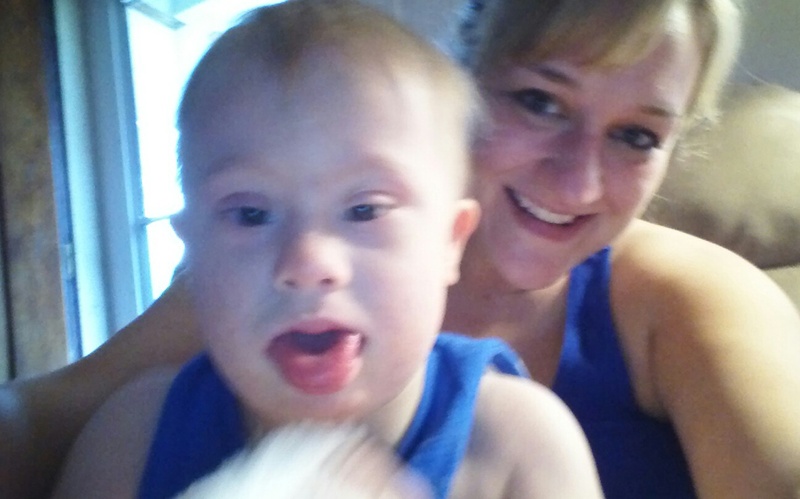 I met a woman here in Wyoming whose son with Down Syndrome also received his driver’s license. Probably many more out there too! Great article…it is truly amazing what can be achieved through love and encouragement!! I have witnessed it firsthand through my youngest daughter now 18 yrs. old. She was born with hydrocephalus (water on the brain) as a result of a grade IV bleed in utero….I was told over and over again that she would not walk or talk….she does both and so much more….never stop dreaming and hoping for your adorable son!! Wow! I do not have any friends of family with Down Syndrome, but have been working with and around children and adults with special needs since I was 12. My younger sister has a moderately severe developmental delay, and desperately wants to get a driver’s license. I don’t think it will be possible for her due to her very poor spatial perception and periodic seizures, but she has reached many goals so far at the age of 23 tomorrow! I am always astounded at how many people put limits on those who are atypical in any way. People ask me all the time if my Deaf students will ever be able to drive or if they have to wear hearing aids while they do. Of course they can, and of course they don’t!! Many Deaf individuals are better drivers than hearing people due to their acute visual perception skills. Having a disability is no reason to assume a person won’t have a wonderful, fulfilling life full of accomplishments. My older brother has Down syndrome and when his little sister (me) started talking about taking drivers ed courses he decided that he needed to get his license first! He had a great driving instructor that has experience teaching teens with disabilities. He passed his test the first time!! He still does not feel comfortable driving alone but he will drive around town with my parents in the passenger’s seat! It’s just one of his amazing achievements! Nate prefers to ride his bike as his primary mode of transportation which can do for miles and miles completely independently in our home town and around Boston where he lives in his apartment! I also coach special olympics and I know of several other people with various developmental delays who have drivers licences here! This is amazing, I was only talking with my husband about our 17 year old daughter about whether she would be able to hold a drivers licence. It is encouraging to see that it’s not impossible. 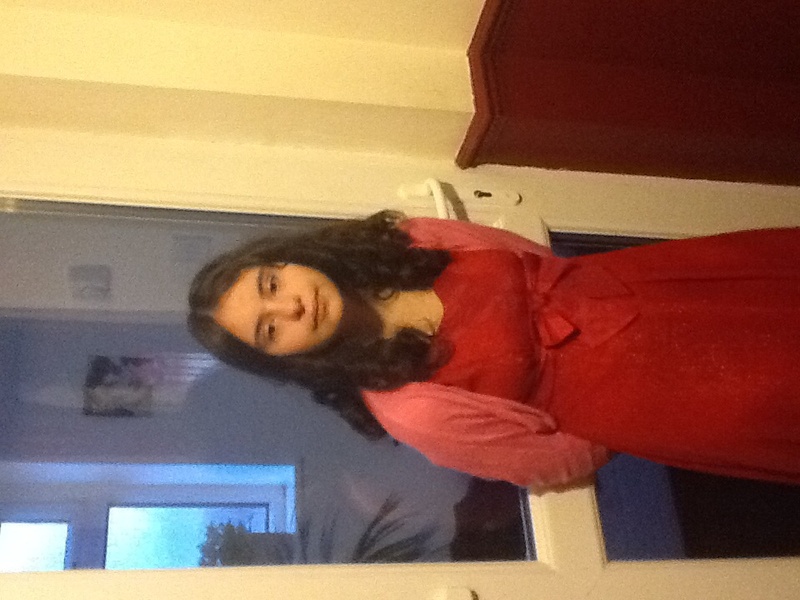 This is our beautiful daughter Hollie who just happens to have Down Syndrome, as well as a wonderful out look on life! I really liked this post. Thank you so much for sharing this wonderful piece of work with us. Thanks for your great post. I’m actually surprised to see that people with down syndrome are allowed to have a driver license. It’s not that I think bad of them, it’s just in my country, they are not trusted with anything at all, let alone driving a car. My old elementary school accepted kids with down syndrome and they were studying in the same environment with normal kids (not in the same class). I still remember how most of the kids and their parents treated them very badly, some even made their kids transfer to a different school. 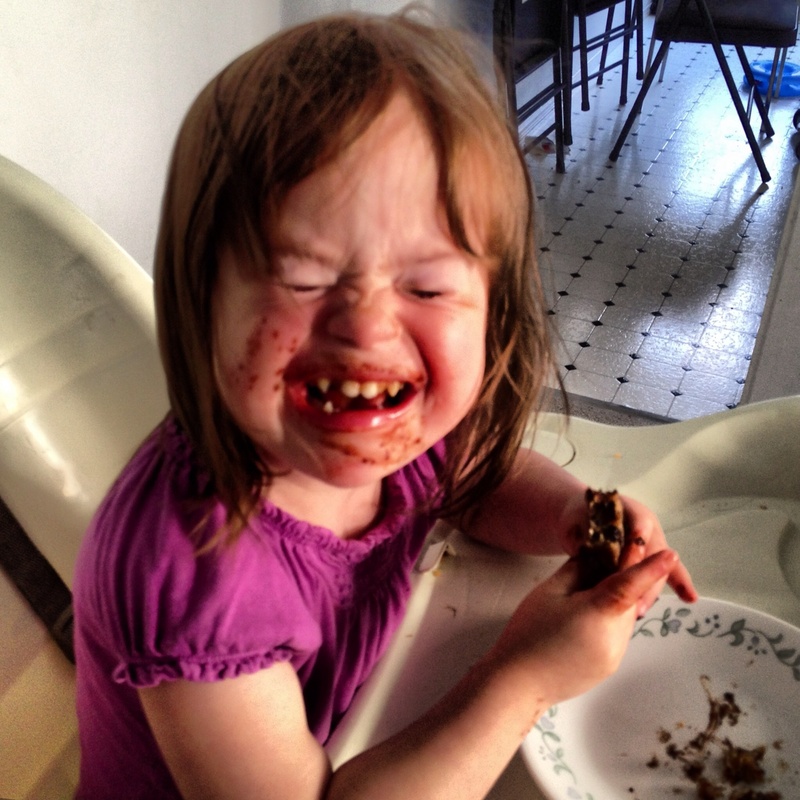 I used to wonder why people would treat people with down syndrome that way, they’re just like us. I admired my teachers a lot for being so kind and patient towards the underprevileged kids. I hope you don’t mind, I linked your post to my blog. I have a 16 year old son with Ds, and am posting all month about Ds for 31 for 21. I will be sure to be a regular visitor. Thanks for sharing your stories with us. Wonderful! I’ve always wondered about kiddos with Downs and driving. Our 17 year old son, who also happens to have the diagnosis of Downs, has his learners permit (after passing the written test at the DMV on his second attempt) and drives to and from school every single day with me riding shotgun. He drives trucks and implements on our farm and last week independently pulled a wagon. When he turns 18 he will drive for the DMV drivers examiner to obtain his full drivers license, at which time he will insist that I stop cramping his style and he will drive solo. He already owns his own car, purchased with money he earned working on the farm. I have no worries or trepidation whatsoever about his driving ability and am looking forward to watching him further his quest for full independence!! I’m writing to update on John Marrs, who just turned 21 Saturday. The picture you have with his information is not John. I have attached one here of him. This picture shows him showing his dog at the state fair. He earned enough points, and was grand champion at his county fair in order to qualify for state. He does all the training himself. John’s dad is a farmer, so John is following in his footsteps. He mows, puts up hay, is involved in all aspects of the care of horses and cattle. His great love is music, and he plays the guitar. He volunteered this summer to help kids with the Challenger League, and he volunteers his time along with his dog at the local nursing home. The residents absolutely love him. I was curious since I can’t seem to find anything online about this but, does anyone know if it is possible to retake the test that is administered by the rehabilitation facility? I’m asking for someone I work with who took the test many years ago, and having his license, his own car, and freedom to go to work on his own and wherever else he may want to is his biggest goal. The rehab determined that his reaction time was too slow, but this was decades ago. He practices driving with family members, and always demonstrates to me that he is well aware of the rules of the road, signs, and traffic while we are driving. Is there anything we can do so that he may have another chance at his license? Could he take a driving course and be given another chance? Any help with this would be greatly appreciated. We live in NH and I’m not sure if the laws vary much from state to state. I’m sorry I am just seeing this post. My daughter Kayla has had her driver license for a year and a half now. A goal she wanted since she was 2 years old. She goes to College and is 1/2 way to her Associates degree and interns at our Congressman’s office in addition to working 2 jobs. She also has her own blog. Proud Mom here. I’m just wondering if these folks have trisomy 21 or are mosaic. My son does great and we are so proud of him, but he doesn’t begin to approach these drivers in terms of his abilities. Driving is out of the question, though he can handle a riding mower. We never set any barriers on him and he’s accomplished a lot, but it seems a little, well, cruel to imply that if your kid can’t drive or go to college or hold a regular job, it’s because somehow you failed as a parent because if only you had higher expectations, he’d have been more successful…when in fact, these folks who have achieved so much started with a bit more.